US FDA STARTS PROBE AND ISSUE DOCTOR WARNINGS! Paclitaxel-Coated Devices for PAD Potentially Tied to Increased Deaths. The Food and Drug Administration (FDA) has issued a safety alert regarding the possibility of an increased risk of death associated with the use of paclitaxel-coated balloons and paclitaxel-eluting stents for the treatment of peripheral arterial disease (PAD). The FDA's communication follows a recent meta-analysis published in the Journal of the American Heart Association (JAHA) which showed that all-cause mortality at 2 years was significantly increased in PAD patients who received paclitaxel-coated balloons and paclitaxel-eluting stents vs patients who received controls (non-coated balloons or bare metal stents). Given the findings, the Agency plans to assess available long-term follow-up data from studies that supported the approval of paclitaxel-coated products in the US. In A letter to healthcare providers , the FDA writes that "This review will focus on causes of death, the paclitaxel dose delivered, and patient characteristics that may impact clinical outcomes. Additional statistical analyses will be performed to clarify the presence and magnitude of any long-term risks." Paclitaxel-coated balloons and paclitaxel-eluting stents are indicated to treat de novo or restenotic lesions in the femoropopliteal artery. 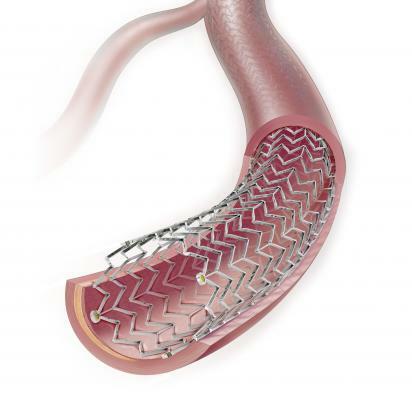 As the balloon and stent devices work to open the obstructed vessel, the drug is released to prevent restenosis. Paclitaxel-coated balloons are also indicated to treat stenotic lesions in dysfunctional naive arteriovenous dialysis fistulae. When used for these indications, the FDA states that the benefits of these products continue to outweigh the risks. The Agency is currently working with manufacturers of paclitaxel-coated balloons and paclitaxel-eluting stents to get a better understanding of the results of the JAHA study; new information will be communicated to the public once it becomes available. Additionally, the FDA is urging healthcare providers to report any adverse events or suspected adverse events with paclitaxel-eluting devices through the MedWatch program. The meta-analysis by Konstantinos Katsanos, MD, PhD (Patras University Hospital, Rion, Greece), and colleagues was published in the Journal of the American Heart Association in December 2018. It pointed to a 68% relative risk increase in all-cause death with paclitaxel-coated devices at 2 years and a 93% relative risk increase by 5 years compared with an uncoated-balloon approach. 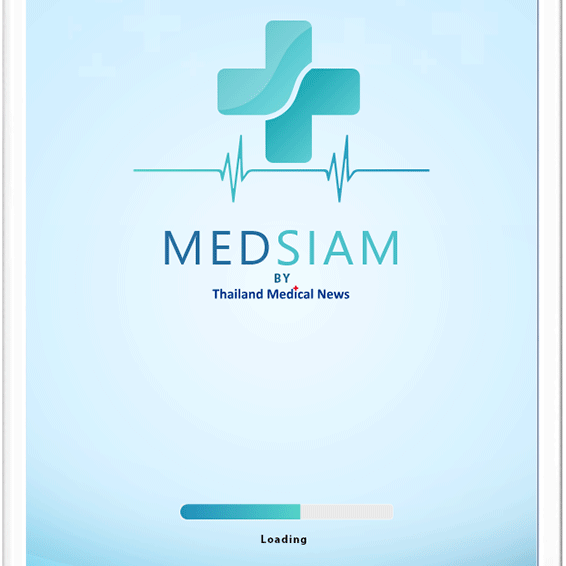 One week after the publication, two trials were halted; multiple meetings have since announced that they are convening special forums in the coming months to discuss the issue.